There may be affiliate links in this article about “how does blogging make money?” read the full disclaimer here. I don’t want to faff around so let’s get into it! 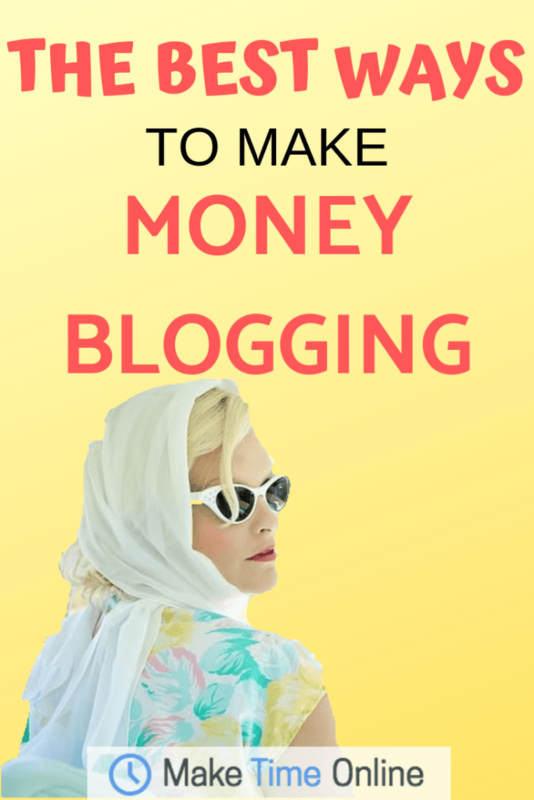 There are 3 main ways to monetise a blog. This is probably what most people will think of when they think of making money from adverts. As you can see there are different requirements to work with each network but the ads generally pay more the harder the requirements are. So how do you get paid from having adverts on your website? That is the right question! If you are a new blogger it’s best to start with Google AdSense even though the pay will be the lowest. Your readers will be used to seeing ads… so it won’t be a big shock when you add them! If you have a post that does go viral you will be thankful you had them on there. Not only that, you can actually help connect people with products that may help them if you choose good and relevant adverts to what you write about. Starting with AdSense helps to learn the process. It will make the future switches much easier to know where to place the ads and how to work with the network etc. Now, this way is slightly less well known but it can be more lucrative for beginner bloggers. Direct advertising is when a company reaches out to you to either publish a post on their behalf or ask you write a post for them. It may be a review of a product or simply a post about their industry. The idea is that they would want a link to their product or their own website and your blog will send targeted traffic there! The price of this can vary greatly but will typically be over $150 and can go into the $1,000’s depending on how relevant and big your website is. Affiliate marketing is the best thing for bloggers since sliced bacon! A big reason some people never start (or quit too soon) is because they don’t know what product to create… YET! The best thing about affiliate marketing is that you can start earning a decent income without even having your own product! It’s not uncommon for bloggers to earn $6,000+ per month from promoting other people’s products. Now, I used to get a bit funny about “selling” stuff to people. Especially when it isn’t even my own product! Have you ever watched a film that you recommend a friend go and see at the cinema? Or have you ever told a friend about an amazing deal after you found one in H&M? That’s why as long as you only recommend great products that will help other people, you’ll actually be providing a service. If they buy it and it helps them then they will thank you for it! Affiliate marketing is all about connecting people that are already looking for a product. The important thing is to be honest. I mean think about it… If you’ve tried the product out you are much more likely to know some of the things that other people will be concerned about or looking for. 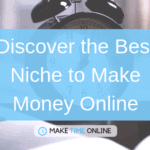 There are loads of other programs or products you can become an affiliate of and a whole range of different “niches” (topics) you can choose to write about. If you are interested in learning more about how you can monetise your website and particularly how you can get the most success from affiliate marketing then try out this free email course. So this is where the big boys and girls make the BIG money! Check out Brand Gaille’s Income Report Study. This shows how bloggers earning over $25k per month make 80% of their income from their own courses. However, you don’t have to be an experienced blogger to start creating some of your own products. For example, you could create a free 7-day Pinterest course, that you’d send out with your autoresponder, and a $7 Workbook that compliments this course nicely so you can get the most out of it! Make sure people actually want what you are offering. This is a common mistake that some businesses make early on. They may create an amazing product but they have not tested to see who their target market is or IF anyone wants it! The beauty of blogging (if you do offer good content) is that you will begin to have subscribers and people that are interested in what you are doing. You can then just ask them what they want or what they find the most interesting and create products related to this! So as I hinted earlier there is another way to make money online. So this is not necessarily a way to make money from your blog. 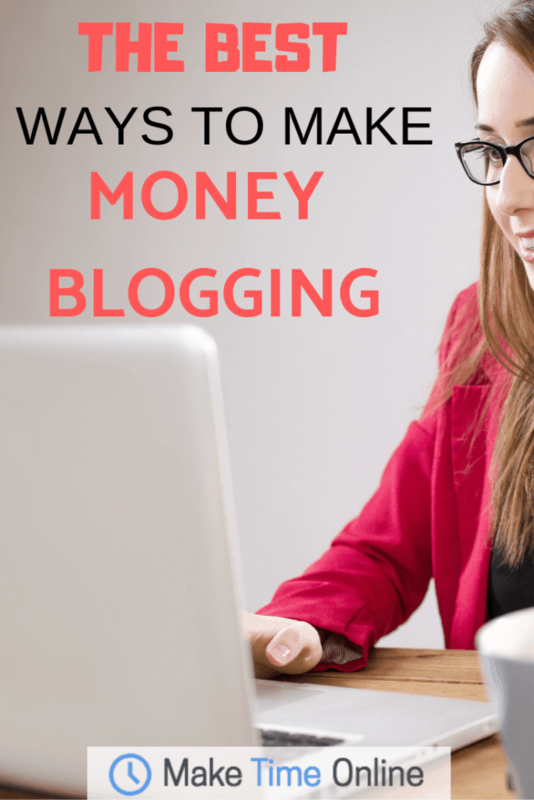 However, it is so closely linked that I think it should be included in this post on how does blogging make money. You can write/ proofread/ advertise for other businesses or bloggers for an agreed upon rate. Some people may start writing posts for less than $0.10 per word but some freelance writers will earn $1,000’s per post that they write for someone else. 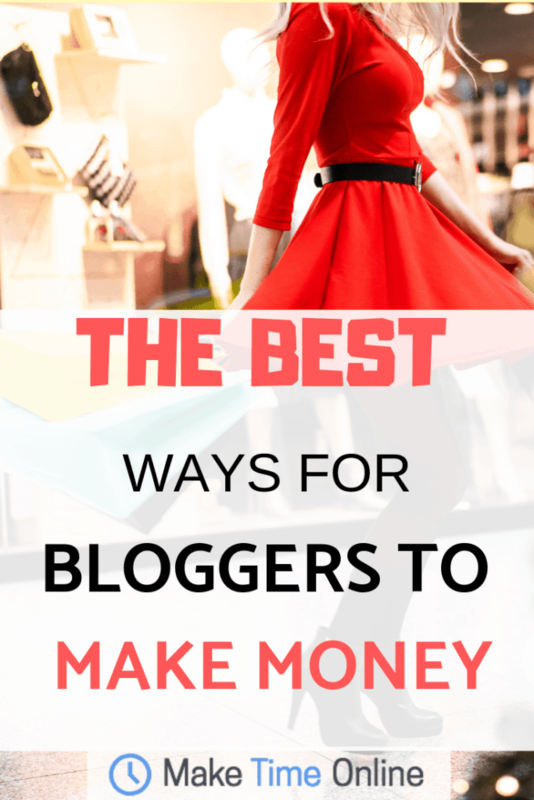 It’s a great way to supplement your income when starting out in the blogging world. This will require hustle to find people or companies willing to do this, and you may have to offer a lower price than what you are worth to get started and learn the ropes. Grant Sabatier speaks about how overdelivering early on can have huge benefits to create a system that other people want and are willing to pay more for. 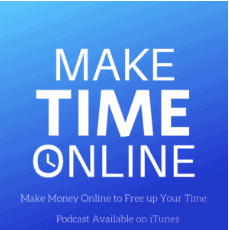 How to make $50,000 in 4 days and Reach Financial Freedom with Grant Sabatier. Another way some bloggers will make money is by consulting or coaching other bloggers. This can really vary from specific feedback, goal setting, deciding on a niche etc. 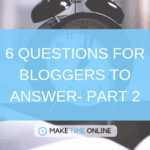 As you get closer to the end of this article you begin to realise the answer to the question, how does blogging make money. But remember, consulting or offering services is the most common way for bloggers to start making money early on. It helps to learn and develop these skills, whilst making money from doing so. And do you begin to realise the importance of starting a website and continuing to learn? Woah this is a Greta post with so much info, that I’m going to save this and have another proper read through every point because we love blogging and sure money is a bonus but we don’t utilise even the simple stuff properly! Thanks for sharing! Wow, this is such an informative article! I’m so impressed at how much detail you’ve gone into. I don’t really make money from my blog, but I’m going to bookmark this post for the future! Great to hear thanks Hels! Yeah a domain and hosting is kind of a must if you want to monetise a website. It can be a bit daunting but I definitely recommend trying out anything that you are an affiliate of. Another great way is being an affiliate for someone else who has their own course. This is such a useful post, especially for new and beginner bloggers! I’m trying to use affiliate marketing more but I primarily use sponsored posts to make money blogging! 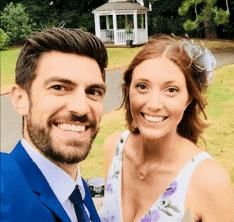 Awesome Chloe, it would be great to know how have you found the opportunities for your sponsored posts too! Very well written! I think it’s quite informative and detailed for every blogger, new and old to learn and understand how to turn their passion into a source of income. Thank you for yoir insights! This is such a helpful post! I find affiliate links to be so confusing! Yeah, they can be a bit strange. Basically, it’s just a link to something else. If someone clicks on it and pays for the product on the other side you will get a commission. I hope that makes more sense, let me know if you have any more questions. Very very helpful post! I knew very little about affiliate marketing and creating courses as I only do sponsored posts. Thanks for sharing! Great post! As someone new to blogging, this is extremely helpful. I’m hoping to monetize in the future and this has given me a few ideas. Thanks for sharing! There’s a lot of moving parts to it but these are the basic ways! Great share, Mike. There are a lot of way a blog can be monetized, affiliate marketing and selling courses being my favorite. Yeah, I couldn’t agree more. Adverts are a great way to earn income passively but you do need a LOT of traffic to your website to make it worthwhile. There are a lot more alternative ways to make money from the website but I feel like they are pretty much just strands out of one of these 3 main ways. I would like to give the third way to make money a try this year. That’s awesome, creating your own content to sell is 100% the most lucrative and a lot of people tend to think it can be the most time consuming but it’s often a lot easier than we think!